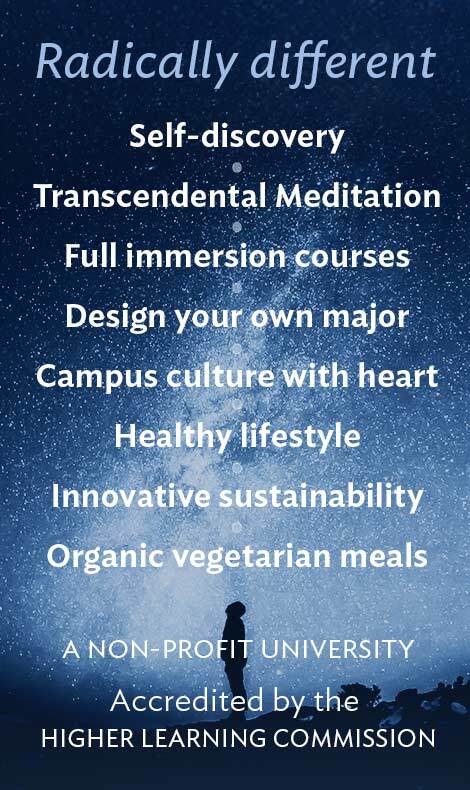 The Science and Technology of Consciousness (STC) is a basic course in Consciousness-Based education that is the unique educational approach of Maharishi University of Management. Our university was inspired by the teachings of Maharishi Mahesh Yogi, a scientist and Vedic scholar from India. The practical aspect of STC is the Transcendental Meditation technique, a simple non-religious mental technique that produces positive effects on mental health, physical health, and social behaviors. For more information, go to www.tm.org. The goal of this course is for you to gain experience and understanding of consciousness as the unifying basis of all branches of knowledge. This course provides a foundation for all other courses you will take at the Maharishi University of Management and introduces you to key ideas and terms relevant to your studies and to your experience here. 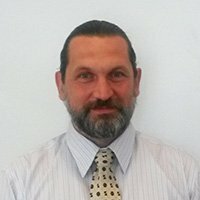 Peter Hodak is currently pursuing his Maharishi Vedic Science PhD in the Center for Brain, Consciousness and Cognition at MUM. 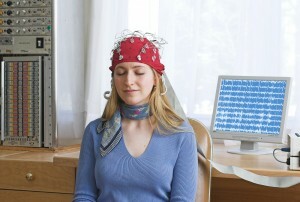 His research focus is using quantitative electroencephalographic (qEEG) analysis to (1) identify brain patterns in top performers, (2) quantify effects of stress on brain functioning, and (3) assess the ability of different interventions, such as Transcendental Meditation practice and reading Sanskrit literature, on reestablishing the ideal functioning of the nervous system. When registering at the same start date as the credit version, you will be invited to share in webinars. The webinars will be recorded and posted on the site if you do miss attending. The Science and Technology of Consciousness is the foundation of our Consciousness-Based Education program. Each lesson has 3 or 4 videos approximately 15 to 20 minutes each. Once you register, you have access to the course for six months to one year. Compare principles of the Science of Creative Intelligence and Maharishi Vedic Science. Read articles and watch videotaped lectures by Maharishi that explore his model of the seven states of consciousness. Investigate the structure and dynamics of consciousness, and explore the different technologies of Maharishi Vedic Science. Identify the experience of pure consciousness in major world religions. Study the dynamics of the TM-Sidhi program and the Maharishi Effect. Compare the Transcendental Meditation program to other meditation practices. Your experiences during Transcendental Meditation practice form the foundation for our discussions. If you are not yet practicing the TM technique, please find a teacher near you so that you can learn the practice. This is the first course of our online MA in Maharishi Vedic Science and is a prerequisite for all subsequent courses. 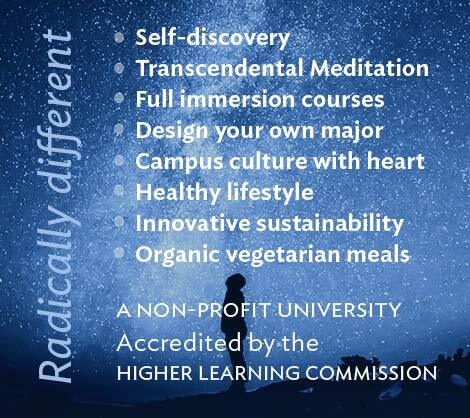 Some of the other courses in this program include Maharishi’s Translation and Commentary on the Bhagavad-Gita; Discovery of Veda and Vedic Literature in Human Physiology; Maharishi Vedic Science and Judaism, Christianity, and Islam; Sanskrit; Self-pulse reading. Understand the relationship between your individual self and your universal Self—the field of pure inner wakefulness, unbounded pure consciousness, at the source of thought. Use principles of the Science of Creative Intelligence to deepen your understanding of foundational principles in the arts, sciences, and humanities. Articulate how the growth of consciousness and the study of inner subjectivity enrich education and other areas of life.